Seeing Paradeplatz requires time and efforts, so if you feel hungry after, come to this restaurant for a tasty meal. 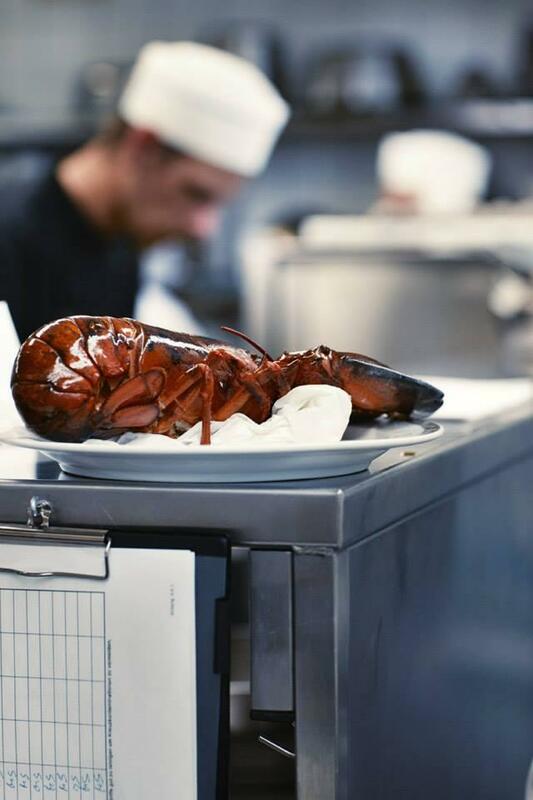 French cuisine is served at Le Poisson. The hallmark of this place is serving mouthwatering cheese fondue, fish and cheese bread. Many guests come to enjoy good ice cream. Most visitors highlight that you can drink delicious wine, white wine or beer at this spot. Most users mention that the staff is appealing. Service at this restaurant is something one can call fabulous. Prices are attractive for the quality you receive. 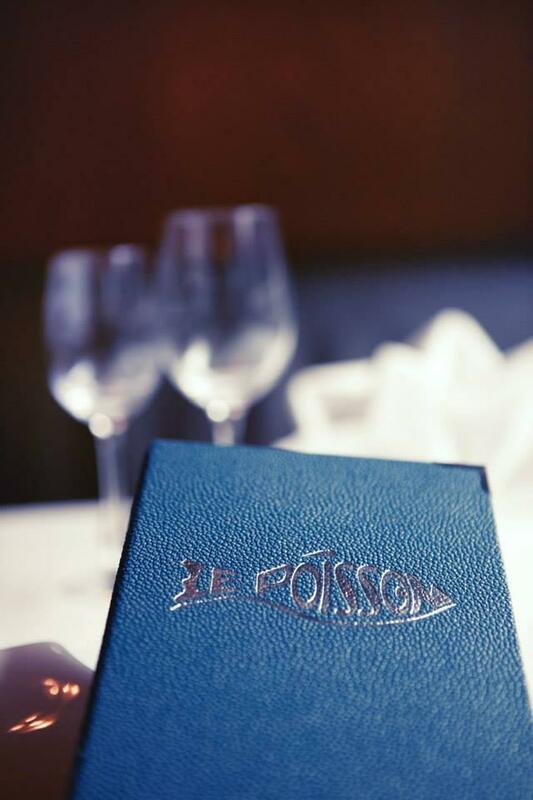 Expect the quiet ambiance at Le Poisson. This place is a Michelin selection and has been rewarded with 2 black knife-and-fork symbols: the inspectors state that this spot guarantees supreme comfort. This is definitely a fonDO not a fonDON'T. 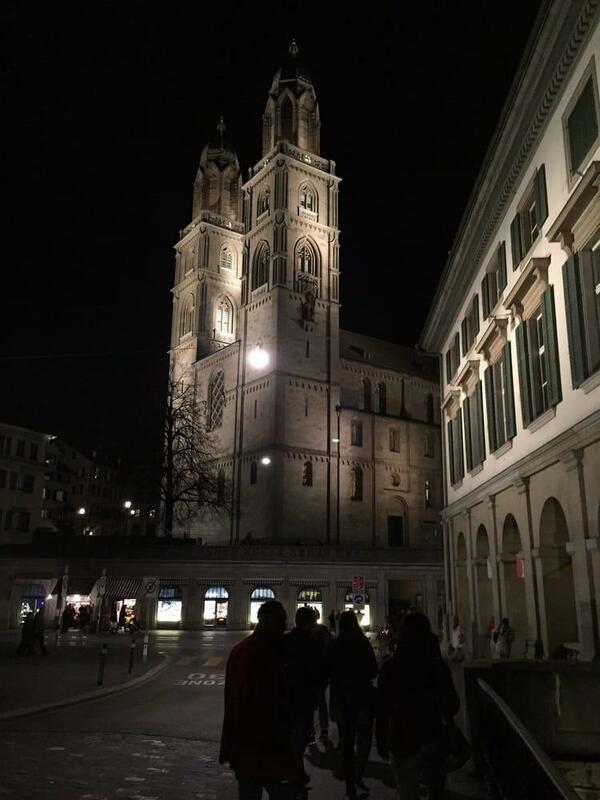 Amazing white wine, cheese fondue, and fondue chinoise in the heart of Old Town Zurich. Cost effective in a costly city. 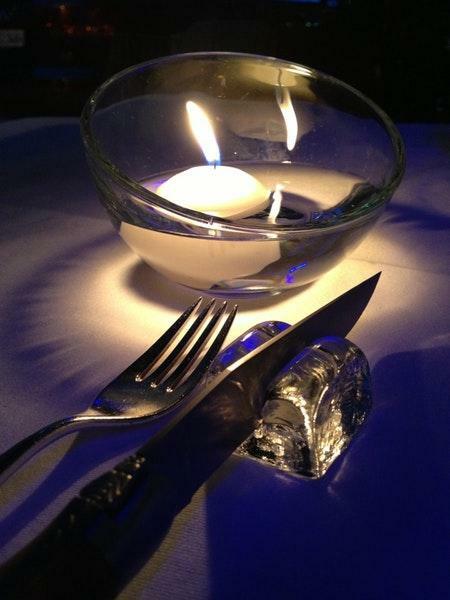 Scrumptious options served with a traditional Swiss ambiance. Can't miss restaurant on your trip to Zurich. The best fondue I have ever had. Truly authentic. Cute little back courtyard. The house white wine was also a great pair. 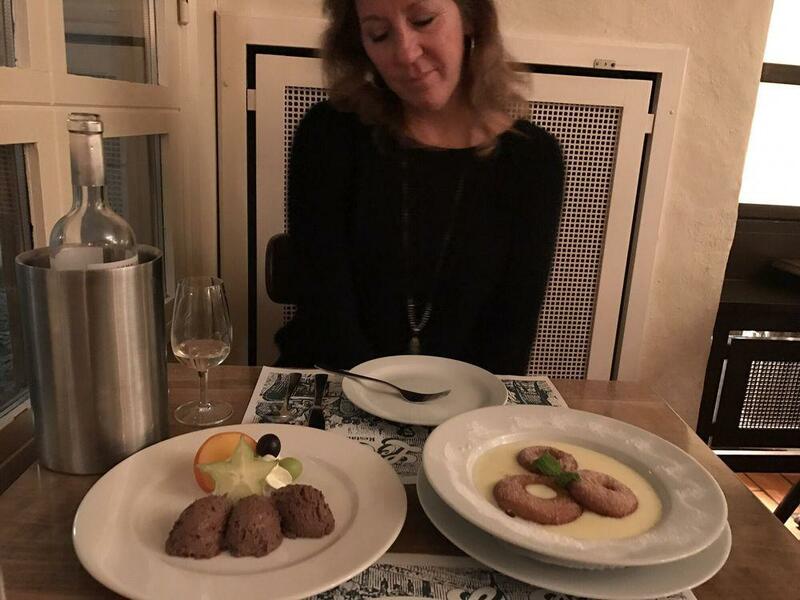 We also ordered a meat fondue that was good as well. 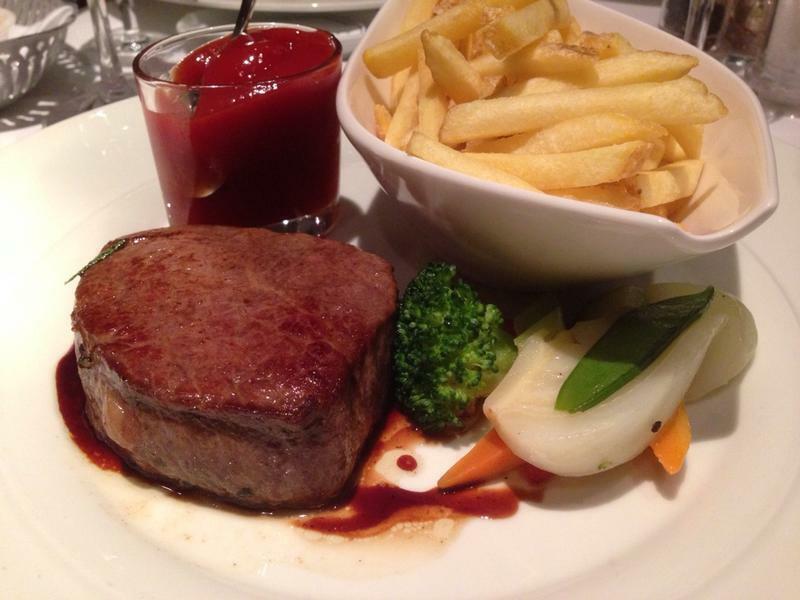 The service was fantastic and I truly loved it. I would love to go back as soon as possible. Service was great, fondue was average, other dishes were tasty. I think its overpriced for what you get. Nothing special... average option.